Check out our upcoming Interpretive Programs by clicking the links below. click the image above to download the app and play today! 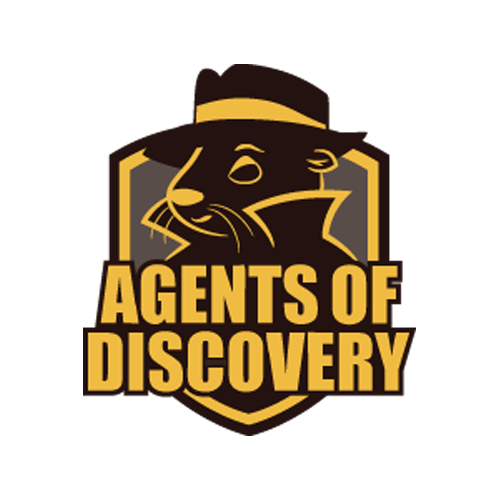 Agents of discovery is available at anderson cove, granite flat, spruces, and strawberry bay campgrounds.